If you are one of those PC gamers who like to play their games with custom mods that offer high-end visual effects, here is a bit of news that might be exciting for you. Casting aside all the previous rumors, the artistic guys behind GTA IV’s most famous mod called iCEnhancer have announced their support for Rockstar’s all-time famous action-adventure video game called GTA V. This means, a brand new version of iCEnhancer mod will be launched for the upcoming game, pushing the graphical aspects of the game further with additional effects and photorealistic appearance. We are only a few week away from the launch of one of the best games of all time on PC, and the hype is only growing bigger. 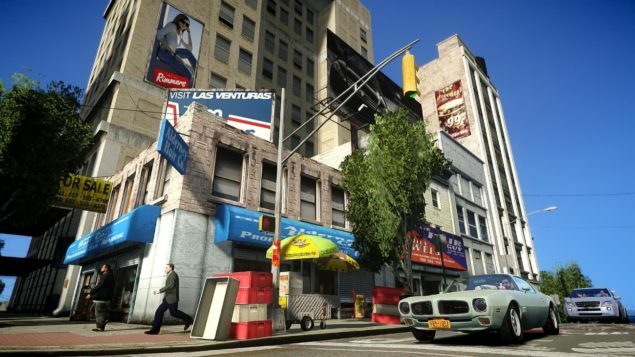 A large number of Grand Theft Auto fans have always enjoyed playing the series on PC platform for one basic reason; Modding, which also made many gamers see past the GTA IV PC port’s technical issues and bug-ridden gameplay and enjoy the enhanced graphics and texture detail provided by mods. How amply Rockstar has optimized the PC version of GTA V is yet to be seen, but PC modding community is making sure players enjoy modded visuals with the upcoming game as well. “We gotta see what the PC will offer, It might not require much editing in terms of shaders and stuff but mostly artistic changes to fit everyone’s taste. Expect to see dark, unsaturated, shiny cars preset and oversaturated, matte cars presets, etc. Not to mention, the PC version of GTA V will already be way ahead of the latest consoles’ version in terms of graphics and texture detail, so could the iCEnhancer mod push the visuals of GTA V beyond its limits and make the game enter the realm of photo-realism? That is anyone’s guess. 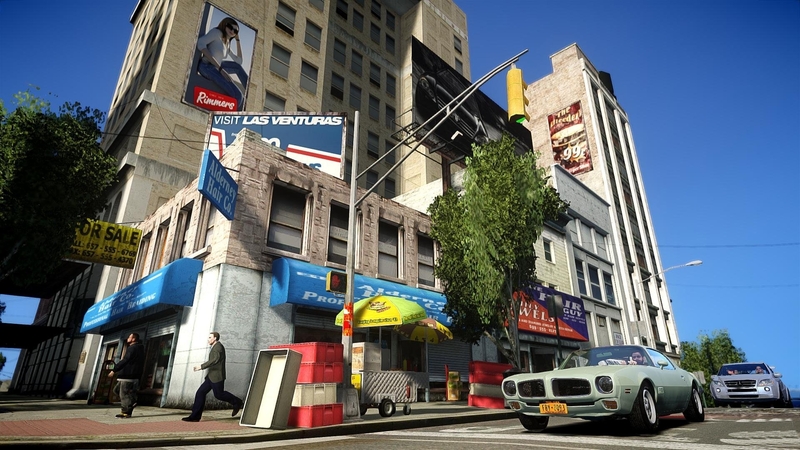 But what we already know is that iCEnhancer makes GTA IV one of the best looking games on PC. GTA V is scheduled to hit PC later this month on 27th.